Do Our Ex-Presidents Cost Too Much? R.J. Rushdoony: 00:02 Do our ex Presidents costs too much? 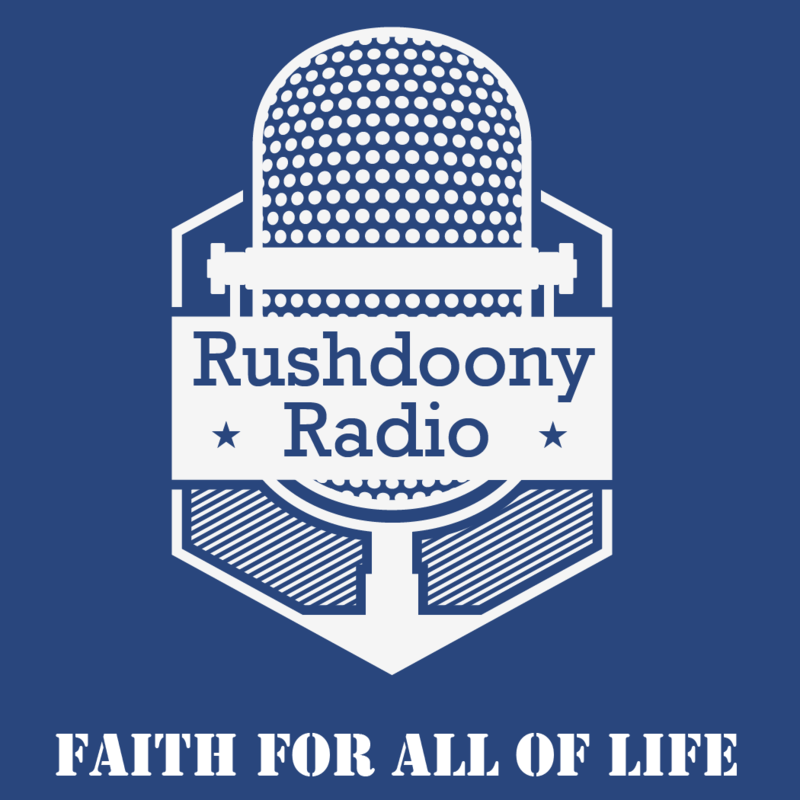 This is RJ Rushdoony with a report on our threatened freedom. One of the very substantial drains on taxpayers is paying for ex legislators and bureaucrats. This includes the high price of ex Presidents. Each ex President receives an annual pension of $69,630. This however, is only the tip of the iceberg. For the first 30 months after leaving the office, the ex President is entitled to an office staff with an aggregate salary ceiling of 150,000 per year. After the 30 months, this drops to 96,000 per year. On top of this, the taxpayer pays for office facilities. R.J. Rushdoony: 00:50 Nixon’s office in Manhattan costs 66,000 a year. Fords in Palm Springs, California costs $54,573 a year. Carter’s in Atlanta costs about 340,000 and Carter also rents an office in his mother’s home in Plains, Georgia, for $250 a month. Add to this for all these men, various decorating costs, moving costs, office supplies, newspapers and periodicals, office plants and watering and fertilizing services for other plants in Ford’s offices as well as cable television and no postage costs. R.J. Rushdoony: 01:33 This list does not cover all items. Of course, the man gets secret service protection as well. Then the presidential libraries housing their papers and other items cost, according to Inquiry Magazine, about 12 and a half million dollars a year. The cost of the secret service protection is about eight and a half million dollars per year. So we are talking about a large staff of man. R.J. Rushdoony: 02:01 All this does not compare to the cost of the Presidency which rises with each man. Our Presidents now live better than royalty ever lived. The visible costs of the White House for 1982 is $26,000,000, but vast amounts are, and have been charged off, to national events and a variety of other accounts. As Bill Delly in “Breaking Cover” made clear, “So great and hidden is the cost of our new royalty that Park Norton in Inquiry says, and I quote ‘Perhaps most disturbing of all is the simple fact that while the costs of the Presidency has grown to staggering proportions, no one has the foggiest idea of the total expenditures. '” Promises of economy are a joke. R.J. Rushdoony: 02:54 Carter promised to cut the White House staff and practice economy. He did cut the official staff by nearly 30%, but he transferred over 70 employees to another agency, while continuing to use them and others, so that his actual staff was 30% larger than Ford’s. R.J. Rushdoony: 03:16 All our presidents have played games like this with us, and for this, we reward them handsomely. Of course it is Congress that does rewarding and why not? What President will object when Congress gives itself like benefits when that President knows you will get more of the same. R.J. Rushdoony: 03:36 In other words, government is less and less of, by and for other people, but of, by and for the bureaucracy and the politicians. They get the benefits and we get the bill. There is some justice to all of this, whether we are Republicans or Democrats. This is what we keep voting for. Most people are only trying to get in line for their share of the handout. In the process, our form of government and our freedom are suffering badly. This has been RJ Rushdoony with a report on our threatened freedom.